Celebrating our 8th Year welcoming guests as Fields Lodge Bed & Breakfast and also both Valentine’s Day and our Welsh Valentine Day-St Dwynwen’s Day makes January and February great months for romance and love. So many reasons to spread a little bit of love! We’d love it if you would join us and celebrate these dates with us! As you may find it difficult to join us on the actual dates of these great events, to celebrate all that love, we have a great offer for stays on any dates in January or February. Did you know Wales has it’s own Welsh Valentine Day? No, well we do-it’s on January 25th and is called St Dwynwen’s Day! February is the month which traditionally celebrates love and is the perfect month to come away & take time out to celebrate that special person in our lives. In Wales, as we have St Dwynwen, then we celebrate in January and February! 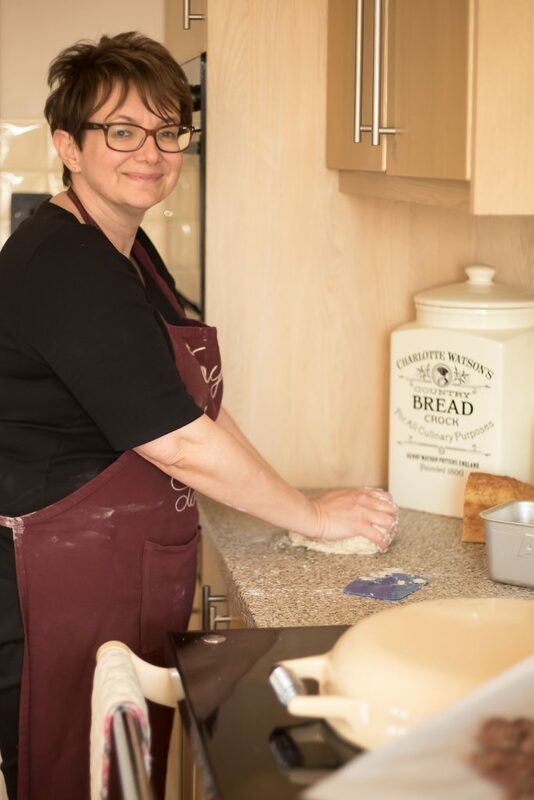 You won’t want to miss this chance to come to the beautiful surroundings of the Pembrokeshire Coast for this special break, and a chance to relax, refresh and revive with the one you love. Imagine taking a romantic walk across Sandy Haven Beach at low tide, paddling in your wellies across the Creek to discover the lesser explored bay of Sleeping Bay or along one of our stunning coastal walks, the fresh air and breath-taking views are the perfect accompaniment to your romantic break. Welcome the relaxation as you wind down and enjoy a freshly prepared Supper Platter by candlelight, accompanied with a sparkling bottle of handpicked Welsh Wine followed by a selection of chocolate dipped strawberries –can you think of anything better? 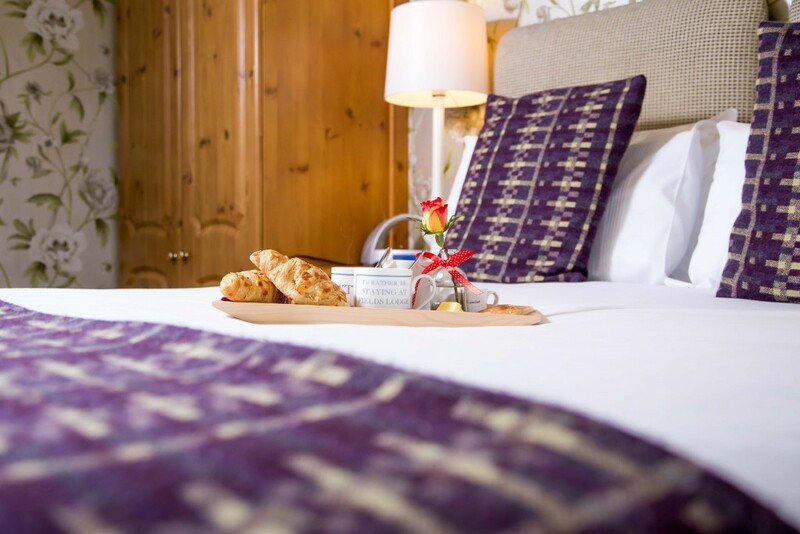 Feel free to let us know how we can make your stay extra special, so that you’ll leave feeling romanticised, relaxed and refreshed. To get this package, click on the link at the bottom and use the code ‘WINTER’. We will then amend your booking to the relevant price and send the confirmation to you. To get this package, click on the link at the bottom of the page and use the code ‘WINTER’. We will then amend your booking and send the confirmation to you. Not available with any other offers. Package payable in full on booking. To get this offer, use the button below and when you make your booking type WINTER in the comment box and I will add in all the extras and amend the price to your special rate for you! 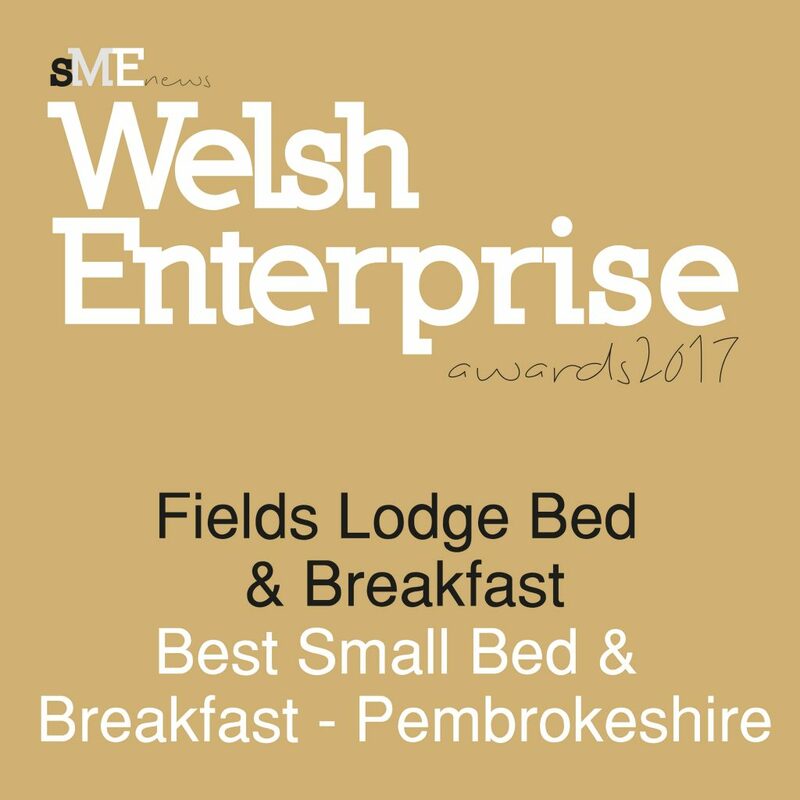 We have recently won Best Small Bed & Breakfast for Pembrokeshire in the Welsh Enterprise Awards and we were DELIGHTED to win for a third time the regional award in the Welsh Hospitality Awards- Bed & Breakfast of the Year! 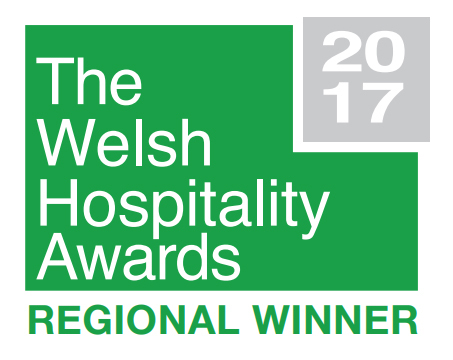 And we are so grateful and appreciate you, our past guest for helping us win these awards.